How a series of radio dramas have led to a wider dissemination of information about land-related services available to women and victims of the conflict. Deyis Carmona Tejeda is not an actress. She acted for the first time when she was 43, inspired by displaced women who also suffered the ravages of war. Behind the microphones, she had to let go of her own story for a moment in order to get into Somebody Else’s Body—as the play is called—and give life to Juana, the protagonist of a real-life story that recounts how she was displaced from her land by violent groups, how her son disappeared and was murdered, and how she lived under constant threat in addition to suffering abuse by her husband. The play is one of the 12 radio dramas from the series Land Rights: Stories Made by Women for Women, directed by Colombian actor Daniel Rocha. The radio dramas are meant to disseminate information about land-related services available to women and victims of the conflict. The strategy is part of a United States Agency for International Development (USAID) program that has been working with the Colombian government since 2014, especially with the entities involved with land administration, like the Superintendence of Notary and Registry, the National Land Agency, and the Land Restitution Unit. 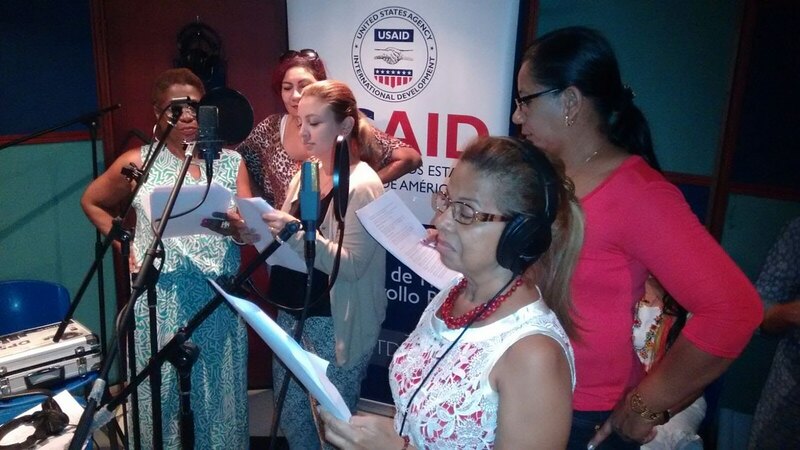 Through female voices, these radio dramas guide other women in Colombia on how to formalize their property, file land restitution claims, and acquire funding and technical assistance for agricultural projects. 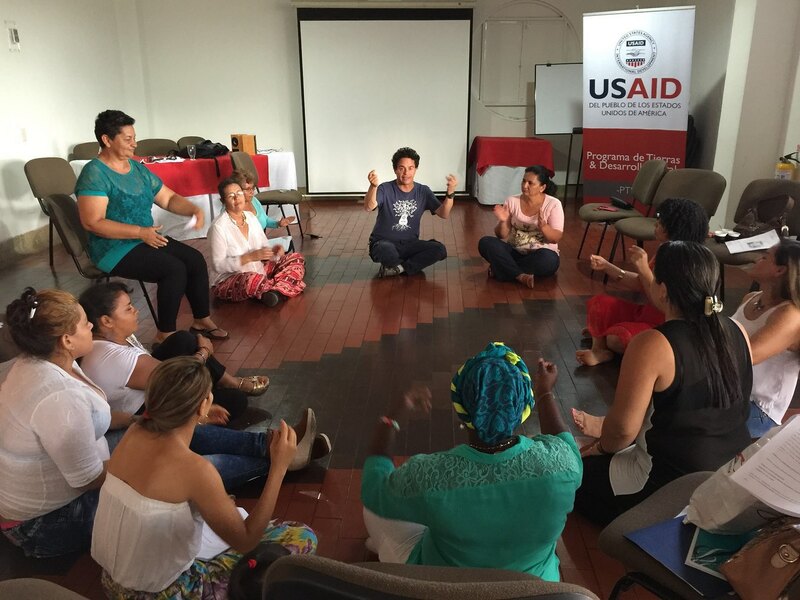 More than 70 women—including farmers, Afro-descendants, and members of indigenous communities—from 18 municipalities in Cesar, Sucre, Bolívar, Cauca, Meta, and Tolima were part of creating the scripts and storylines. The stories have been broadcast on 36 radio stations in these departments. “We received training from USAID to strengthen our skills. We think this is important because land institutions are also being strengthened through this program, and the program scored a goal by working with both of us,” noted Deyis. Many of the women who participated in the radio series have been or are currently involved in the land restitution process. Since their release, the radio dramas have reached more than six million listeners in 96 municipalities. In addition to airing on radio stations, the dramas have been disseminated via CD.